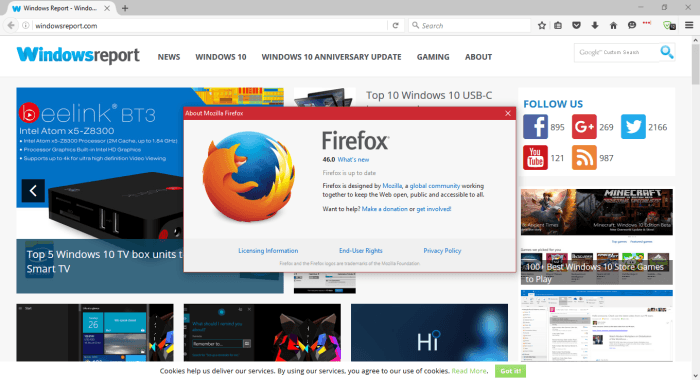 Mozilla has recently released Firefox 46 Final, a new update for its desktop web browser for Windows, Linux, and Mac. The new update is relatively minor with no features to important features to talk about. Not allowing the code to be both executable and writeable at the same time makes it difficult for hackers to exploit vulnerable bugs, and as such, Firefox security measures are automatically tightened. The final new feature is GTK3 integration for GNU Linux. It comes fully enabled, so how Firefox looks on GTK Linux desktop operating systems should improve, though we are not certain if this improvement is something users will. It took Mozilla quite a long time to implement this feature seeing as it was first promised when Firefox 42 was announced. Technical difficulties delayed the release, but clearly this is no longer the case. When it comes down to fixes, the screen reader has been improved to do away with black spaces that might show up in Google Docs. Several WebRTC related fixes have been released to improve stability and overall performance. Scaled SVGs that uses a clip and a mask should now render correctly, thought at this time we have no proof of this working. Overall, this update is nothing to get excited about. It is mainly designed to improve and fix bugs, which is always welcomed. If you’re looking for big updates, take a look at Firefox 47 beta. 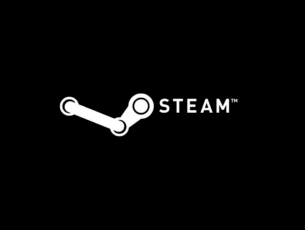 It contains several useful features that we expect to make it over to the stable release. 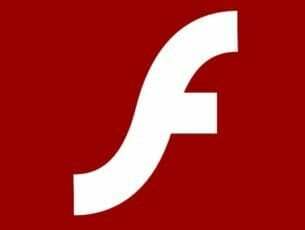 The most interesting of the bunch is the ability for Firefox to play YouTube videos in HTML 5 if Flash is not installed. Download Firefox 46 here, and Firefox 47 beta from here.